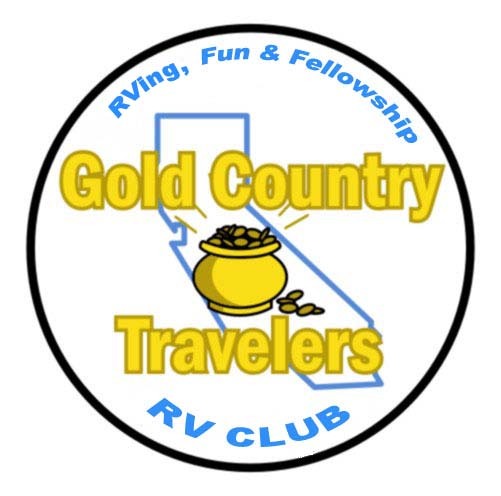 Welcome to the website of the Gold Country Travelers RV Club. We are located in Northern California. We camp all year round at public and private campgrounds. We sometimes take extended out of state trips. 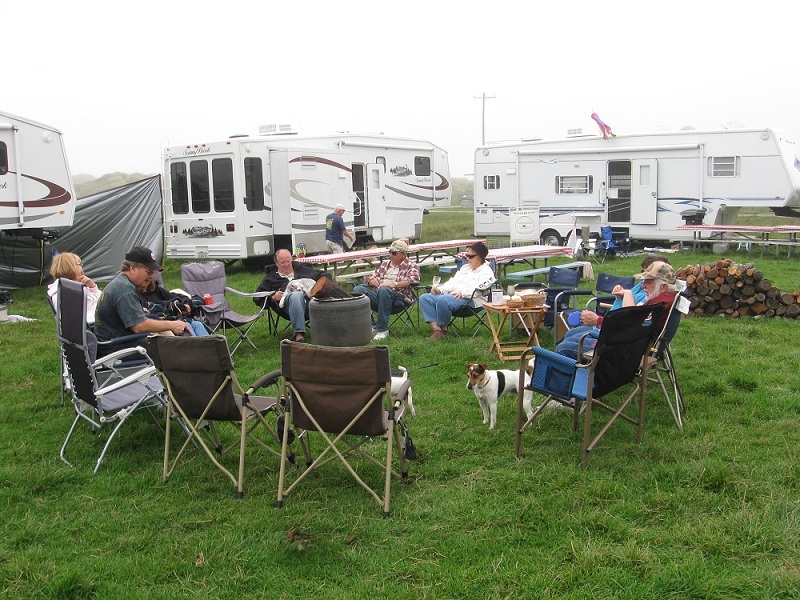 We are all about having fun, fellowship or just relaxing at our campsites. Have fun browsing our site. If you would like to join us for one of our campouts, just e-mail us or see our Outings page for information on upcoming campouts.